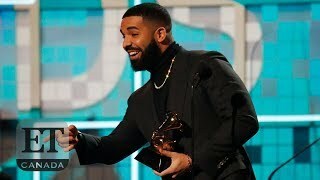 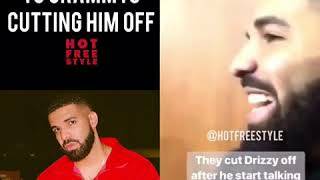 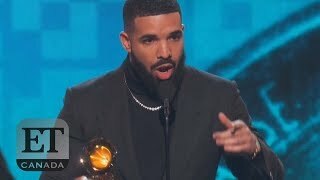 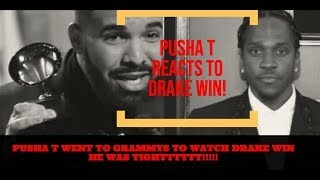 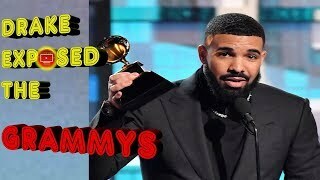 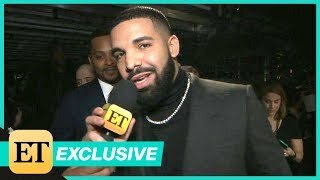 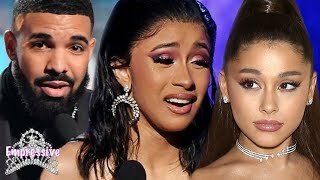 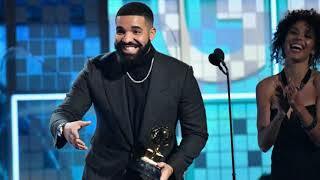 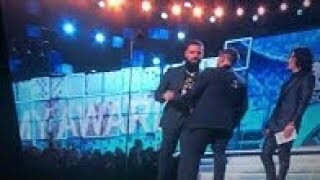 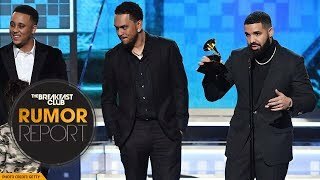 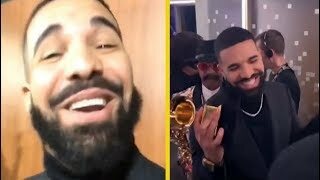 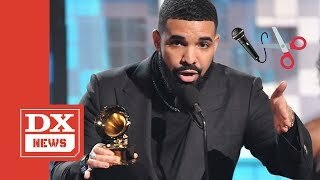 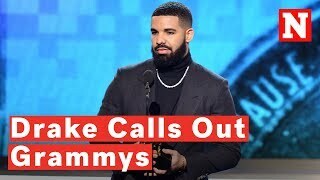 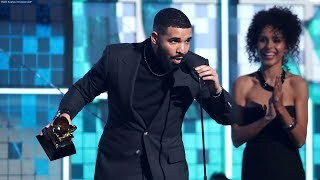 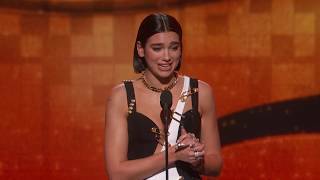 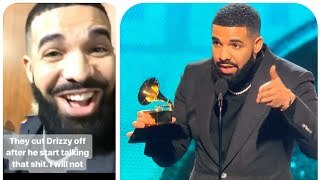 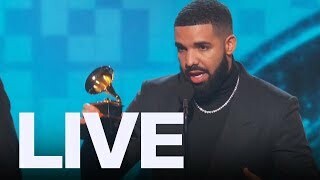 drake reacts to his Grammy's speech being cut off. 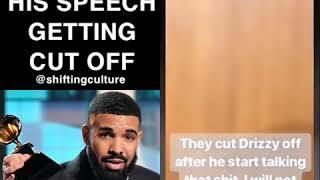 Follow @shiftingculture. 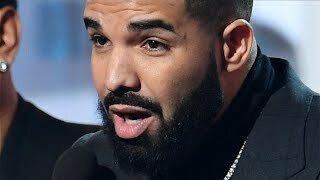 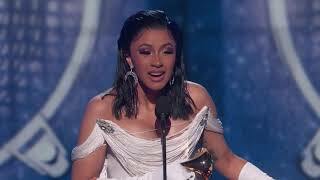 Drake after the #Grammys cut off his speech.